Everyone wants to be healthier. 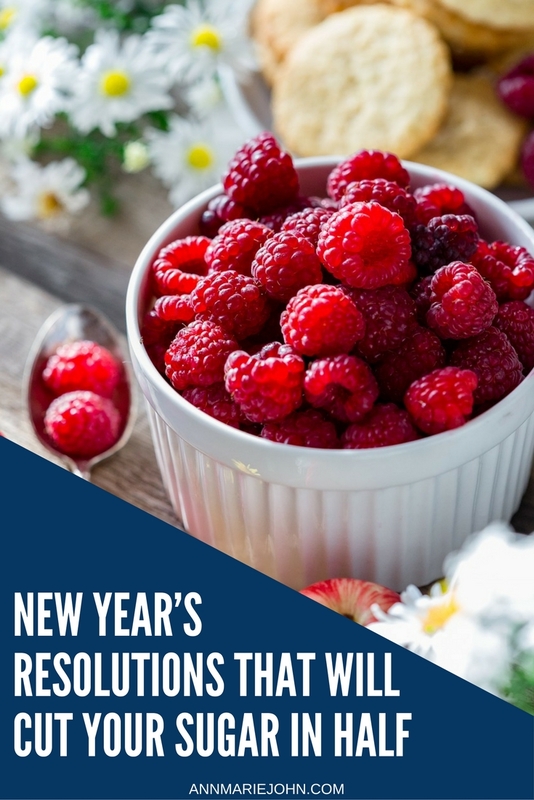 Even people that consider themselves to be relatively healthy, find ways to incorporate new and healthier habits in the new year. January is the perfect time to implement new habits; it’s the start of a new year, and many people feel like the new year gives them a clean slate. A chance to be better than the year before. Most healthy goals revolve around fitness. While this is an important part of a healthy lifestyle, it’s not the only thing to consider for your new year’s resolutions. Let’s cut right to the chase: most people eat way too much sugar. Even if they rarely indulge in things such as ice cream or candy, they still consume a lot of sugar. Probably a lot more than they realize. This is because all processed foods contain hidden sugar in some form. If your diet contains a lot of processed or pre-packaged foods, it might be a good idea to take a long look at the list of ingredients on the boxes of food. 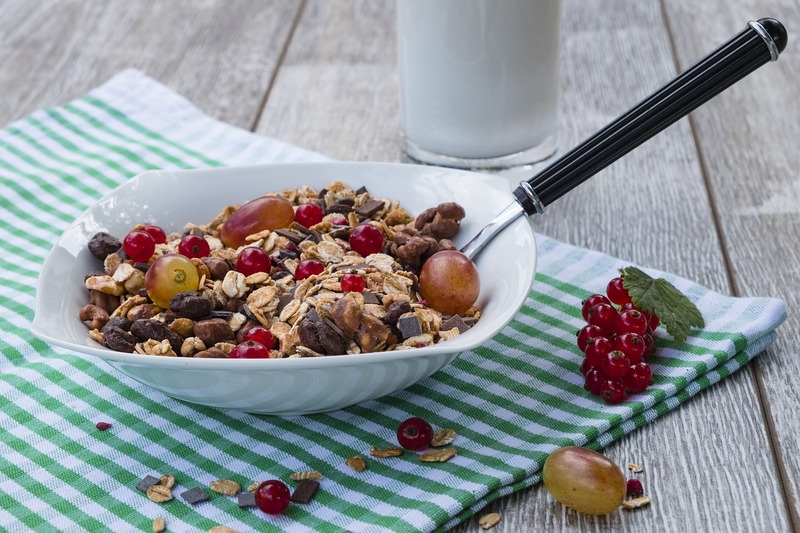 You’ll be surprised at how many ways that sugar is hidden into your “healthy” foods. You don’t need to completely get rid of all sugar in your diet. In fact, it’s probably a bad idea to say goodbye to all sugar. When you go to such drastic measures to eliminate a certain type of food from your diet, you can easily feel restricted, and fall back into old habits because the new diet feels hopeless. A better plan of action is to cut out just a small amount of sugar, and then slowly decrease the amount of sugary foods that you eat on a weekly basis. This way, the change is gradual, and you won’t feel deprived. If you happen to eat a lot of sugar currently, it’s also good to take it away slowly. Much like people who drink a lot of soda and then try to quit cold turkey, if you take away all sugar very suddenly, you may notice yourself feeling sick or plagued with splitting headaches. This is because your body is used to having sugar and is “detoxing” it out of you. To avoid this painful part of the process, simply eliminate the sugar in small, slow doses. As stated above, it’s a bad idea to completely deprive yourself from sugar in a sudden way. If you find yourself craving sugar, try swapping it with something else. Not many things can satisfy an ice cream craving aside from ice cream, I won’t try to trick you into thinking that frozen bananas taste just as good. But, giving yourself something sweet that has natural forms of sugar, will be much better for your body than giving into that craving for something that you know isn’t good for you. Even better, some fruits, such as apples, kiwis, and strawberries, help keep your teeth clean and provide your body with the fiber it needs to function properly. This means that these healthy fruits will help your body in other ways, so you can feel good about eating them. A common reason people feel like they can’t lose weight, is because most people find themselves constantly snacking throughout the day. Our bodies don’t actually need as much food as we often give it; three well balanced meals a day is plenty of food. Often, when we feel hungry during mealtimes, it’s our bodies way of telling us that we’re nearing dehydration. You should never strive to drink water in place of eating a meal. But when you begin feeling hungry just a few short hours after eating breakfast, try taking a big drink of water before you reach for chips. The goal here isn’t to fill your stomach with water instead of food, but to have a drink before you eat. Most of your daily sugar intake comes from snacks, rather than from your regular meals. 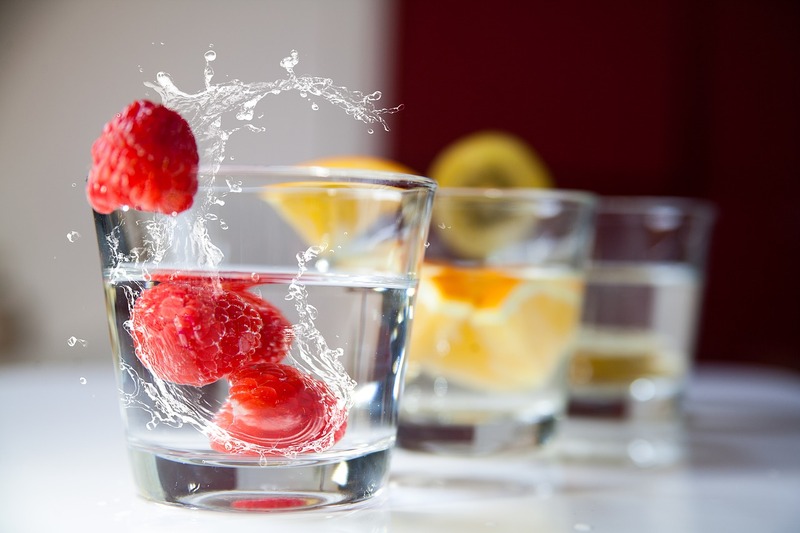 By drinking more water and snacking less, you’ll significantly decrease your daily sugar intake.